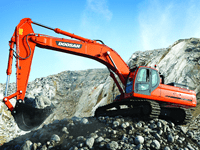 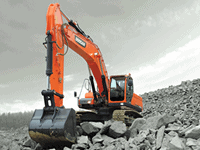 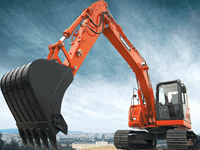 Our machines are designed for long term heavy duty performance and can withstand the most extreme conditions. 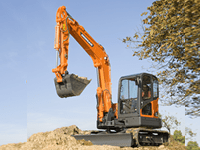 After 4 seconds from the joystick stop, the engine automatically enters idling condition, and resumes the operating speed when the joystick operates again. 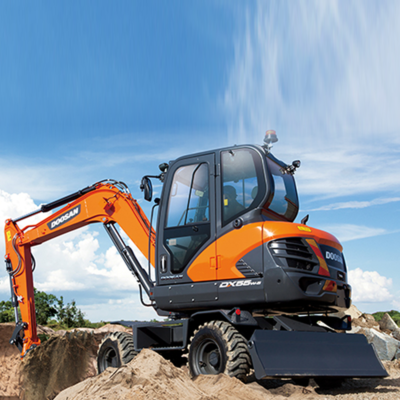 The function reduces total fuel consumption and noise. 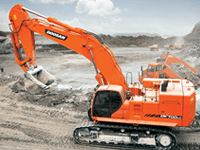 The design of our machines ensure that the operator has a comfortable working environment ensuring maximum productivity. 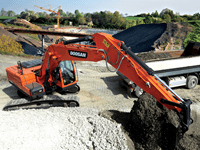 With low noise, low vibration work space and an air-conditioned space, this machine ensures a safe and pleasant working experience. 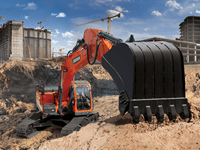 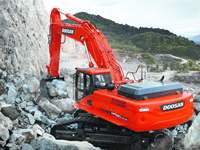 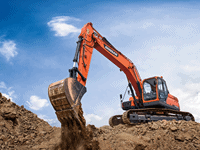 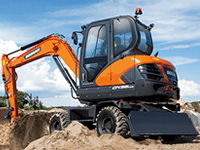 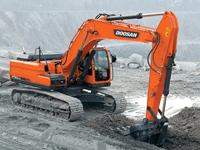 Our machines have been designed with easy maintenance in mind, while skilled Doosan technicians are also available for additional support.